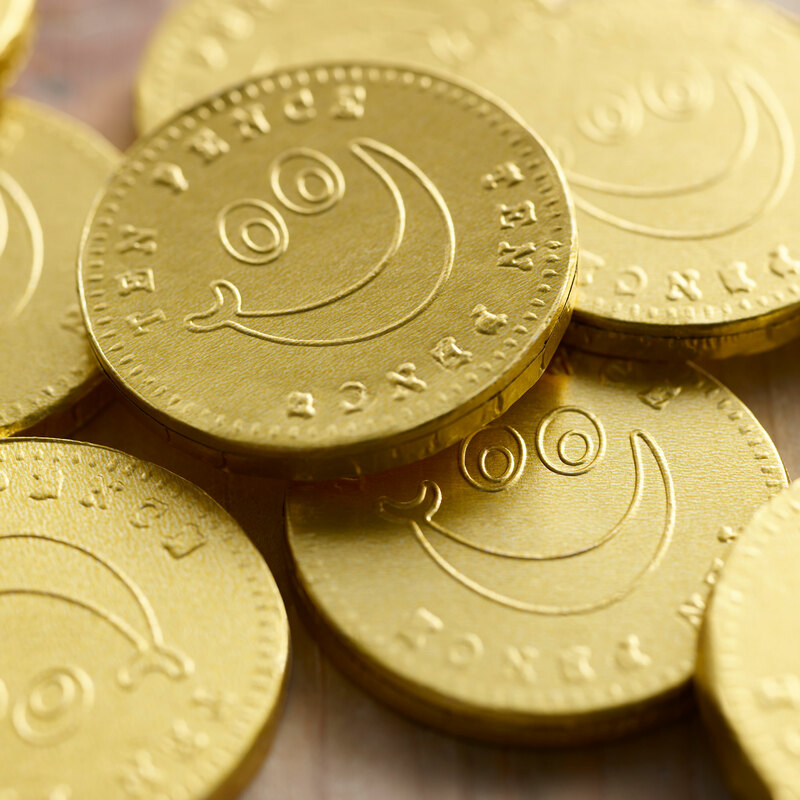 What better way to put a smile on someone's face than with a bag choc-full of Smiles chocolate coins? 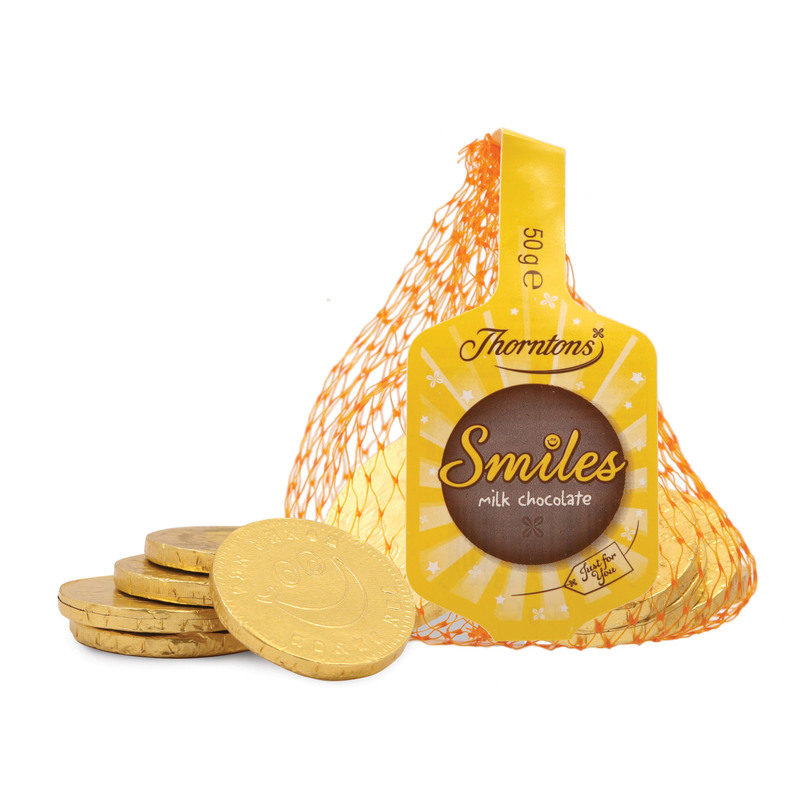 Perfectly wrapped in gold casing, hiding inside each coin is a milk chocolate smile ready to make a loved one's day. Milk chocolate contains: cocoa solids 28% minimum, milk solids 20% minimum. Sugar, Dried Whole Milk, Cocoa Butter, Cocoa Mass, Lactose, Dried Skimmed Milk, Emulsifier (Soya Lecithin), Flavouring.